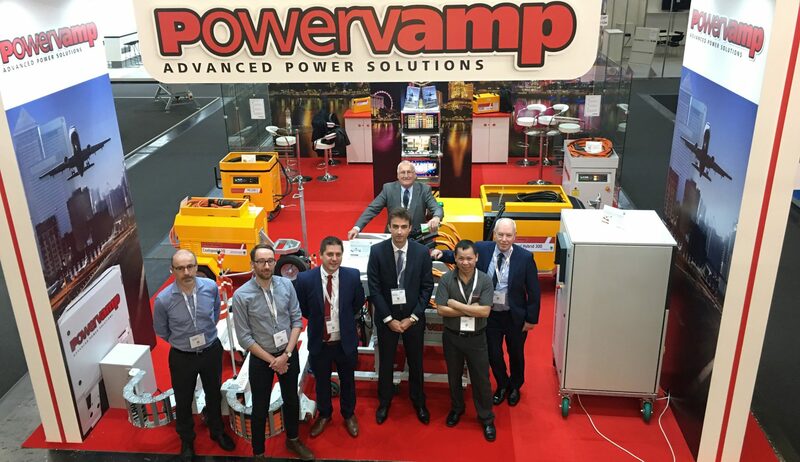 Powervamp would like to take this opportunity to thank the numerous visitors to our recent stand at the worlds biggest airport equipment and services exhibition. Inter-Airport has become a firm addition to the marketing calendar. 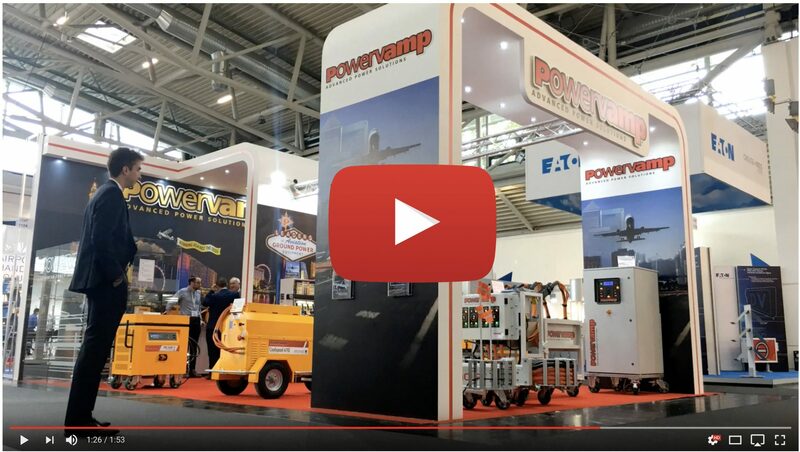 With a number of international airports and airlines calling onto the stand to discuss their power requirements, and how Powervamp can save them money whilst being more environmentally responsible, the exhibition has once again been hailed a great success! As Powervamp expands, it continues to offer an alternative to the larger, complacent, manufacturers of GSE equipment proving that well engineered, competitively priced products can also be backed by 1st class service…..which is why Powervamp is still ‘winning against the odds’! We look forward to seeing you again when we return in 2019, however in the meantime check out the video of our Las Vegas themed stand at this years event. Powervamp – Advanced Power Solutions.